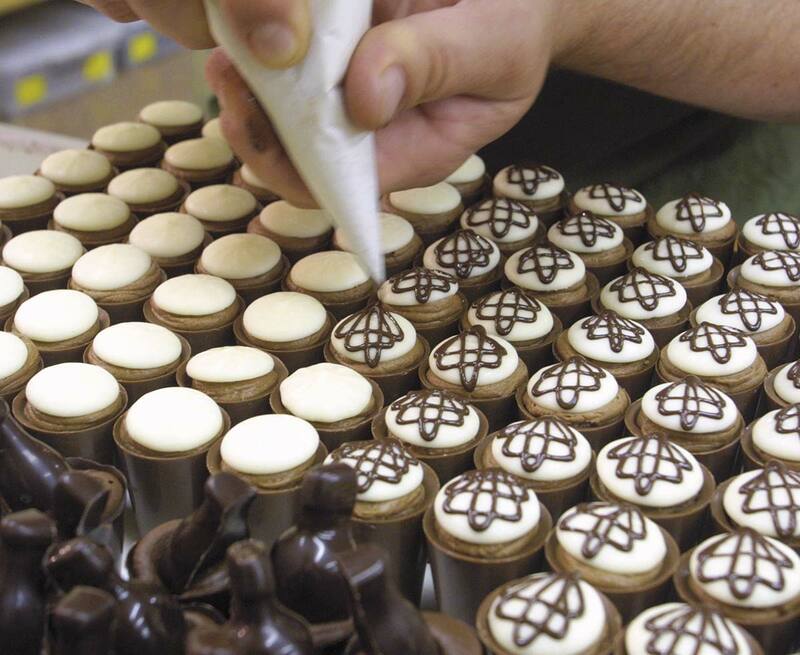 Savour more of the sights, sounds and flavours of our region with this ultimate tour. Those who have chosen Hawke’s Bay as their home together with the lucky ones born here know that life’s pretty good in the ‘Fruitbowl of New Zealand’. We’d like to help you experience life in our backyard for a day with this grand wander designed to give you as many experiences of this region in one day as possible. 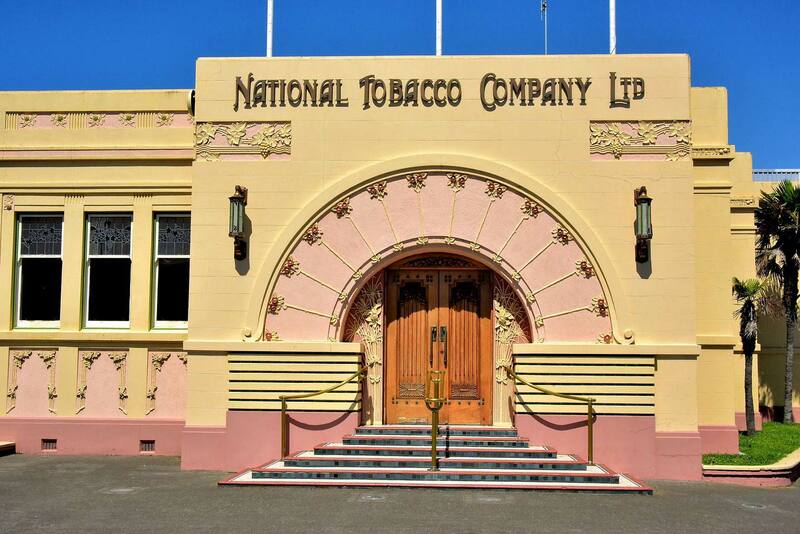 After we’ve collected you from your accommodation we’ll show you around central Napier. A huge earthquake in 1931 more or less razed the town to the ground. But from the ashes rose an Art Deco masterpiece. A living breathing testimony to the great architectural styles of the ‘30s and ‘40s. We’ll take you to the top of Bluff Hill which overlooks both the town and across the Bay towards Cape Kidnappers. The old port of Ahuriri is next, the first part of Napier settled by Europeans. 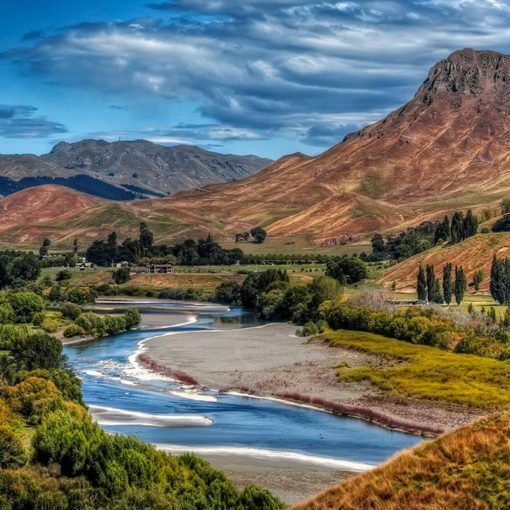 Then we turn our attention south of Napier and head into the fertile Heretaunga Plain and drive through the stunning Tuki Tuki River Valley before stopping for lunch at one of the regions’ many outstanding winery restaurants. Leave a little space because our first stop of the afternoon is the home of New Zealand’s biggest honey producer where you can taste their range of exotic and native honey including the famous Manuka. 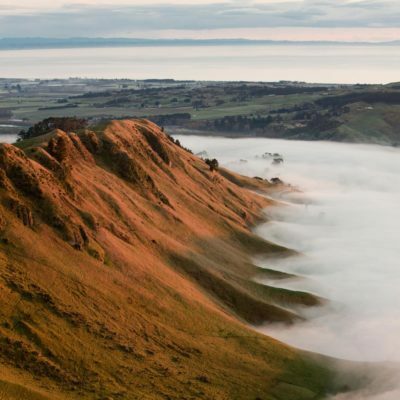 Then we climb (by vehicle) to the summit of Te Mata Peak which will afford us 360-degree views around the region and possibly all the way to Mt Ruapehu in the centre of the North Island. 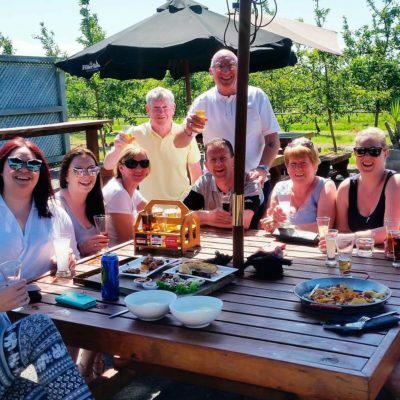 A drive through the beautiful village of Havelock North is followed by a stop at the typical kind of artisan food producer that Hawke’s Bay is famous for. Maybe a mid-afternoon real-fruit ice cream or some delicious marinated olives instead? 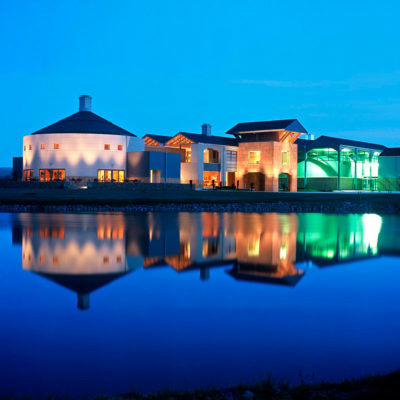 The surprising Spanish Mission architecture of the region’s largest town, Hastings, is next together with a magical drive along the mile-long and historic Oak Avenue before we pull into a boutique chocolate producer hidden amongst vineyards and orchards. 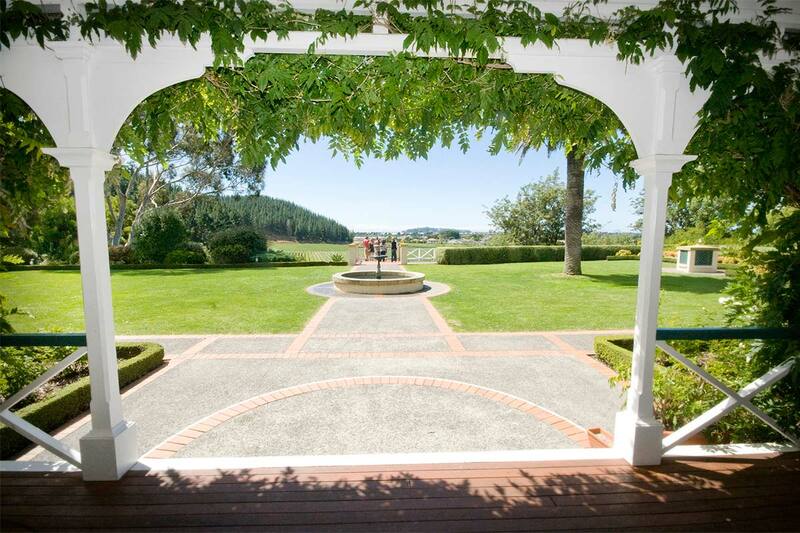 Our final destination of the day is the incomparable 165-year-old Mission Estate, New Zealand’s oldest winery. Here you can taste their fabulous range of wines as well as wander the beautiful Victorian buildings and tranquil gardens. What a way to finish this special day in magnificent Hawke’s Bay. A ‘Grand’ day to remember!